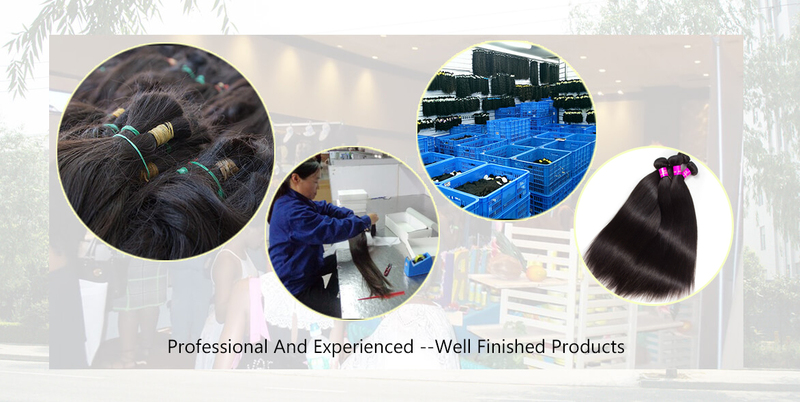 Evan Hair is leading retail & wholesale online hair extensions shop of your first choice for top grade-quality products. We offer the highest quality hair products and superior customer service. Evan Hair offers premium hair extensions and top of the line hair products for customers who demand only the best. Our finest hair comes in natural colors. 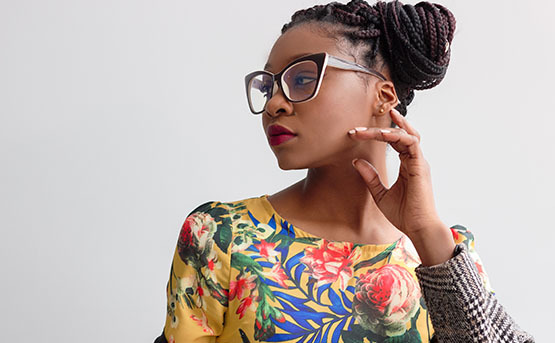 We select only the best hair for our weaves, wigs, and products for out customers resulting in great looking hair in a variety of lengths and textures. Evan Hair is the industry standard for quality hair, quality products and service. We have an enormous variety of hair products including hair weave, wigs, and closures in any style. Brazilian, Peruvian Indian and Malaysian straight, body wave, loose wave, jerry curly, deep wave. Each of these styles comes in a range of lengths to allow you to match your hairstyle to the right occasion, whether it is for a professional look or something more exotic for special events. Full lace wig and lace frontal wig are very popular in modern girls. Customization service creates your own fashion and beauty. With proper care, our hair will maintain its natural look and texture. 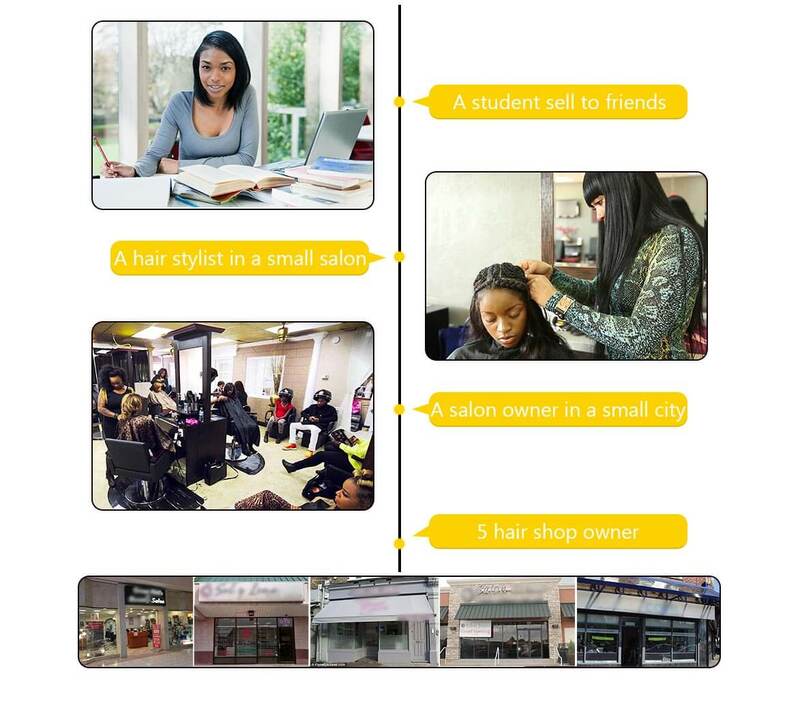 Evanhair is committed to providing our customers with the best solution at competitive prices. We are focused on delivering the highest quality customer experience. Our easy online ordering ensures that your purchase is secure and accurate. We are committed to providing the highest quality human virgin hair, and We have dedicated experts processing your orders. If you receive damaged products, we will gladly provide a refund or replacement, upon receiving proof of damage. Returns and Exchanges will only be accepted if they are requested within one week of receiving the items. Evan Hair has knowledgeable customer service to address your questions. You no longer have to worry about the experience of ordering hair. We started Evan Hair because we believe that everyone deserves the chance to experience what it’s like to have Real Human Virgin Hair. Throughout the years, we’ve stayed true to that vision by creating Hair Extension that thousands of women all around the world choose to use each and every day. But it’s the love, feedback, and responses that truly confirm that what we’re doing is working, Celebrate their wedding day, engagement, holidays and special events with mermaid-like hair. We’ve been able to do all of this because of YOU. Thank you for supporting us, sharing our vision and most importantly, choosing Evan Hair. As we look to the future and many years ahead, know with confidence that we will always be dedicated to providing you the ultimate hair products to enhance your life.